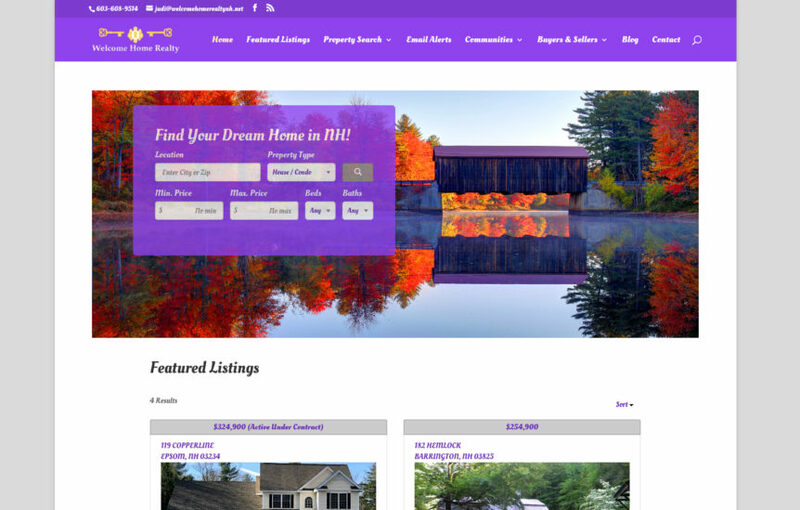 Chesley Software recently completed the design and deployment of a new website for a New Hampshire Real Estate firm that included integration to the firm’s MLS/IDX database for real-time display and search of the entire MLS region. The design and platform approach used eliminates any need for redundant data entry when maintaining MLS listings. Planned enhancements include Facebook integration and SEO optimization. 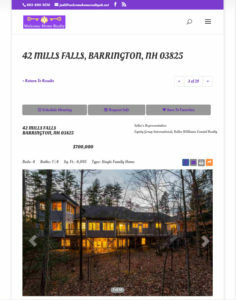 The screen shot below shows a property detail page as displayed on an iPad. The site is fully responsive and mobile ready.